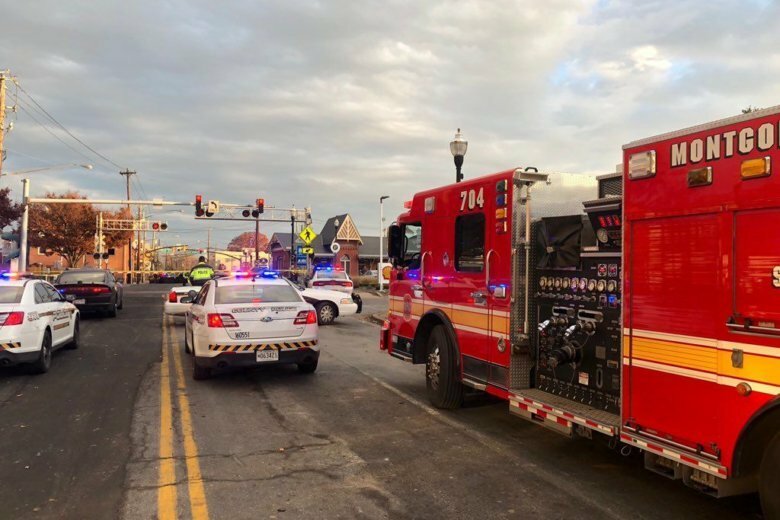 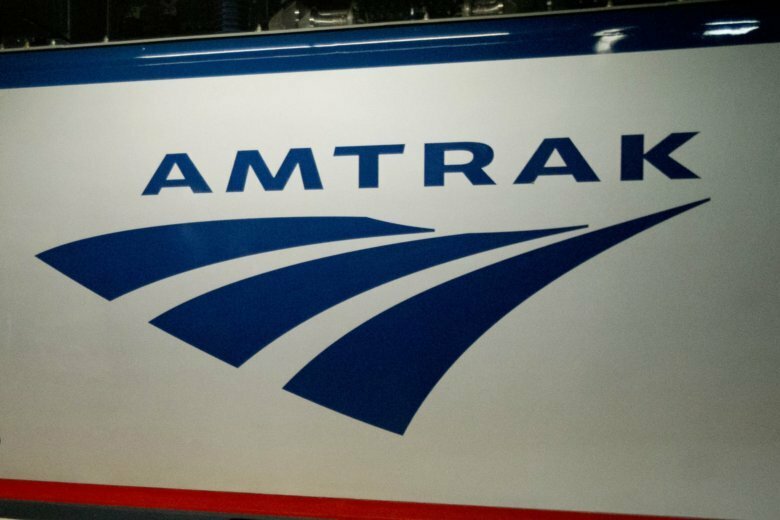 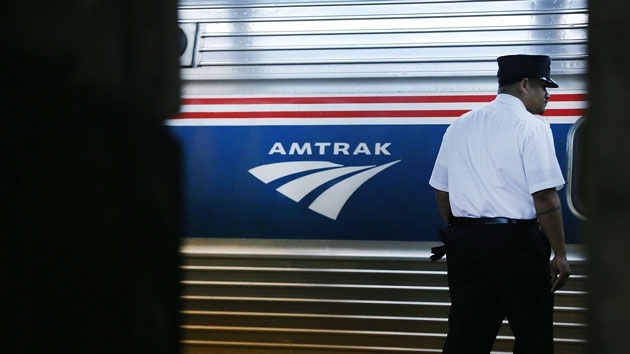 The Amtrak Capitol Limited train collided with the vehicle at approximately 5:35 p.m. while on its way from D.C. to Chicago. 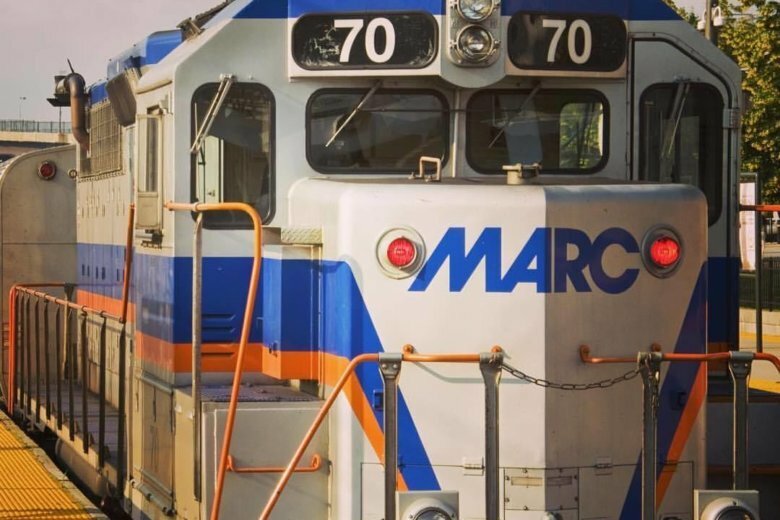 The crash affects morning MARC service. 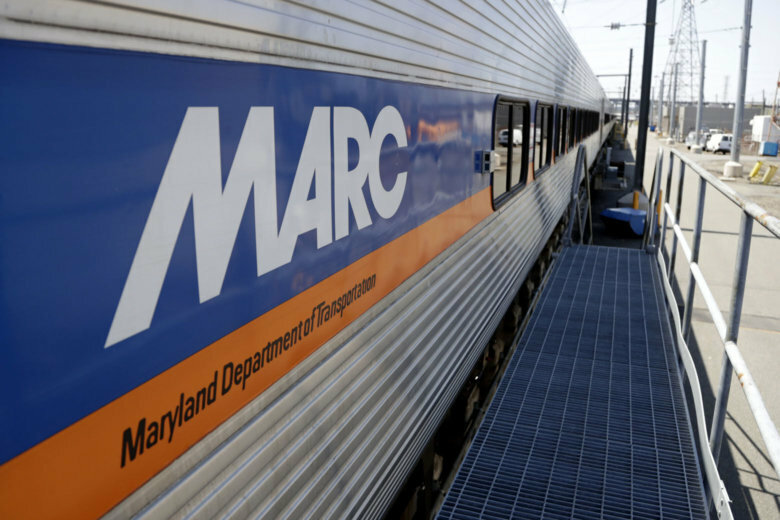 After severe flooding in parts of Maryland shuttered the MARC Camden Line Tuesday morning, limited service is set to resume in the afternoon. 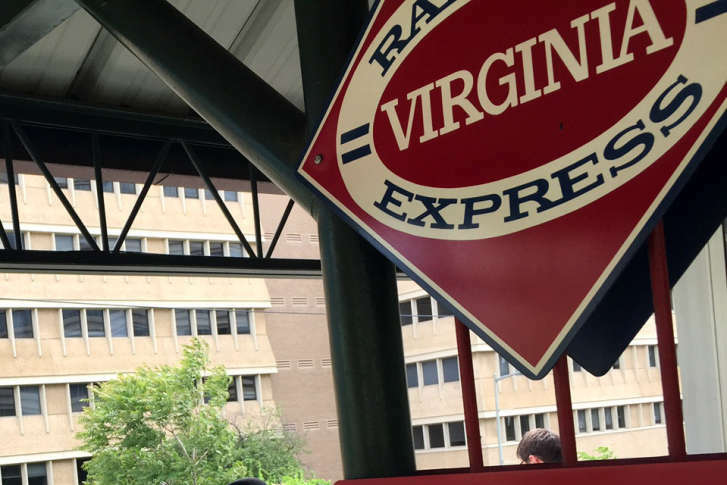 The Camden Line will run on an “R” schedule Tuesday afternoon. 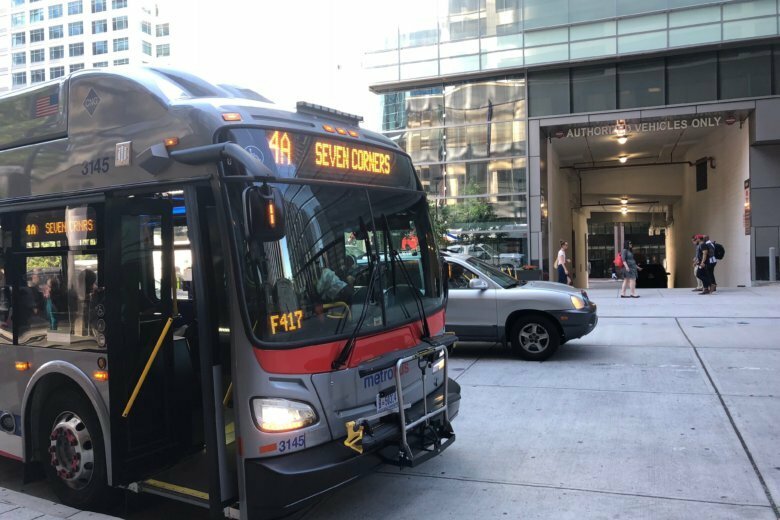 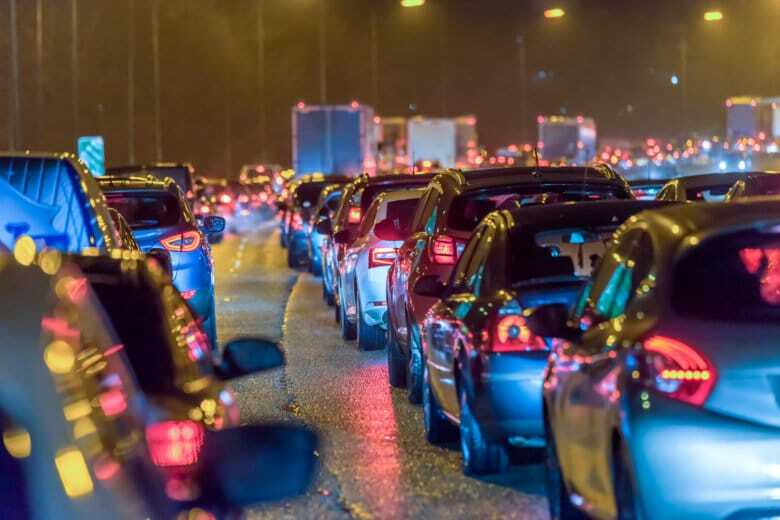 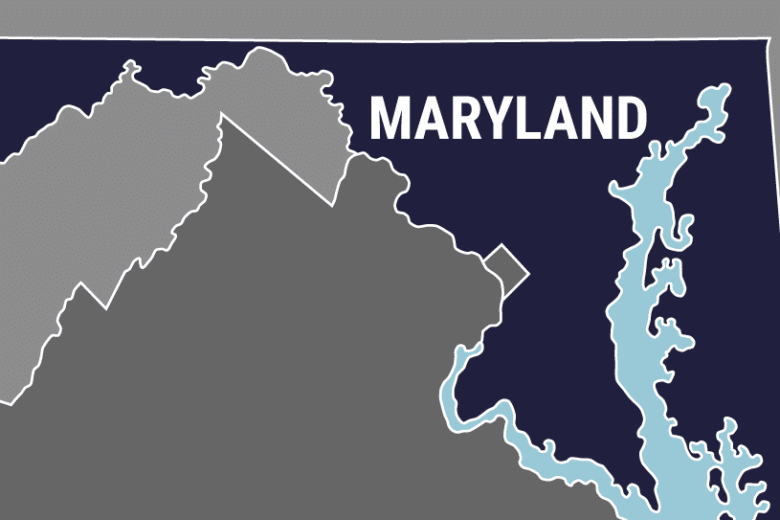 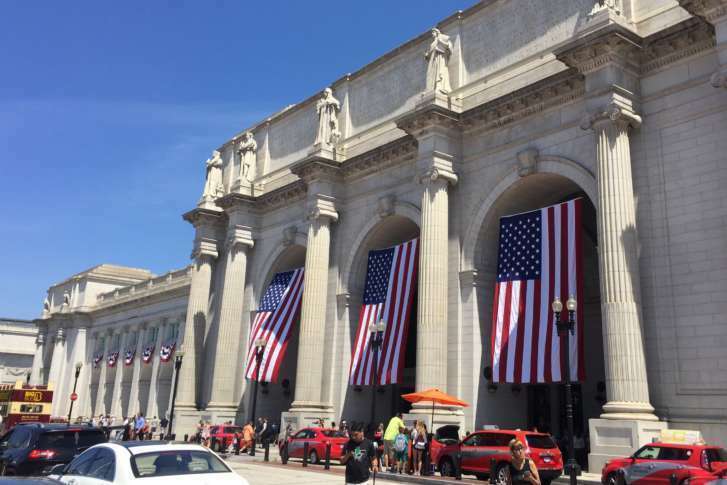 The project, expected to last 14 months, will result in a larger waiting area, new ticketing facilities, a concession space and restrooms at the station, according to the state agency, which is part of the Maryland Department of Transportation.